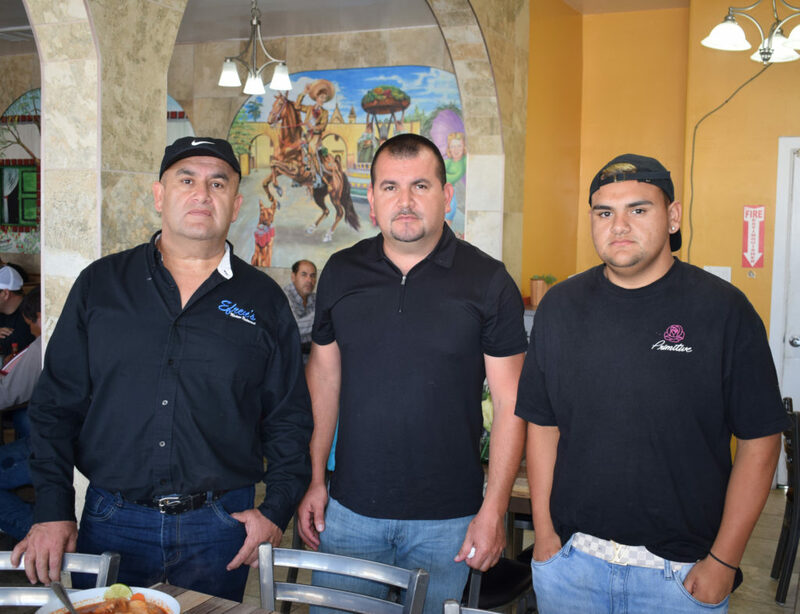 Efren’s is a traditional Mexican Food Restaurant located in Santa Maria, California. Let us help make your special day one that you will remember forever. From Birthdays to Weddings, our professional team will ensure every detail is attended to.